In a city known for its dazzling views, few beat the one from Russian Hill. 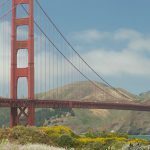 You can glimpse just about everything from the famed peak: the Golden Gate Bridge, Marin County, Fisherman’s Warf, Alcatraz, Angel Island, the Bay Bridge and, of course, that glittering blue bay. For residents of 100 Chestnut Street, the view is about to get even better. Plans are in the works to convert an old reservoir to green space just outside their door. 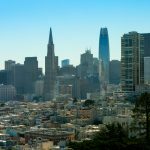 Russian Hill is renowned for its beauty and charm. The Francisco Reservoir has been a small but persistent blight on that beauty since it fell into disuse in the 1940s. Located between Chestnut and Bay Street along the Hyde Street Cable Car route, it squats empty and unused on the hill just above Ghirardelli Square. After several years of planning and fundraising, residents and community groups are ready to transform the old eyesore into one more neighborhood gem. 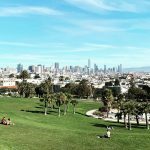 San Francisco already has more green space than any other municipality in the US with 220 parks across the city. 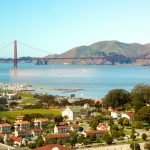 Russian Hill boasts several, including Alice Marble Park and Ina Coolbrith Park, plus those lovely winding gardens of Lombard Street. Soon the Francisco reservoir will be rechristened as the Russian Hill Open Space, bringing the citywide tally to 221. The city parks department has purchased the property, and the reservoir’s wooden roof has been demolished. 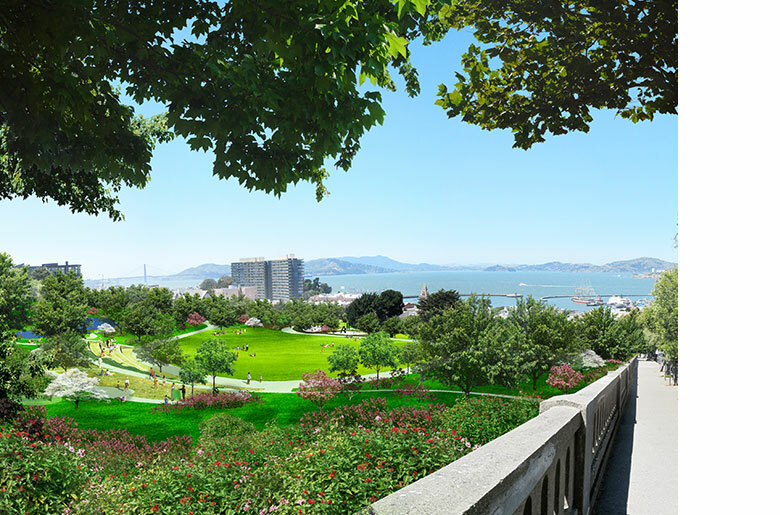 All that’s left to do is finalize what Russian Hill Open Space will look like. 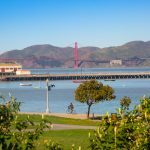 A concept by San Francisco’s 450 Architects recommends a series of sweeping lawns carefully framed by trees to make the most of that spectacular view. 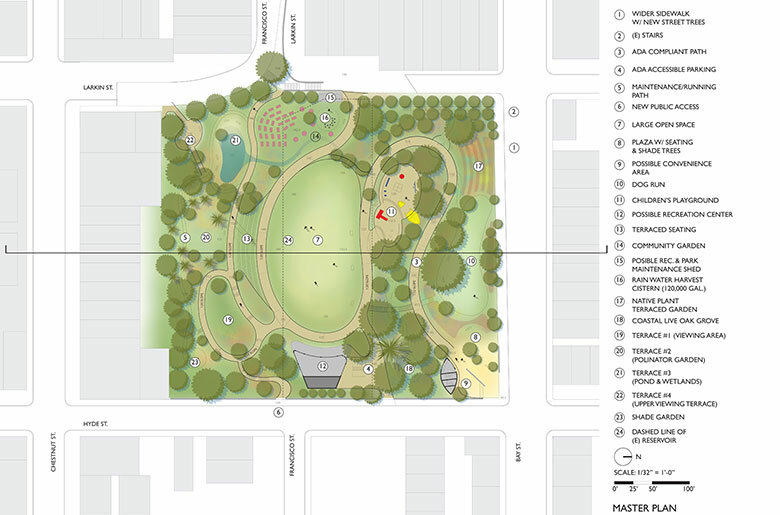 Other popular ideas for the space include a playground and a community garden. A water feature has been suggested as a nod to the site’s past. With 4.5 acres, there’s plenty of room to dream.